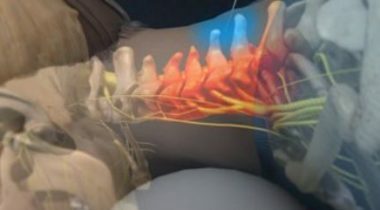 Radio waves heat nerve endings and decrease transmission of pain signals to the brain. 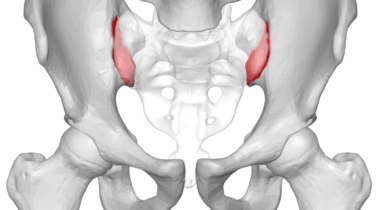 This is done by numbing the sacroiliac joint with local anesthetic (e.g. 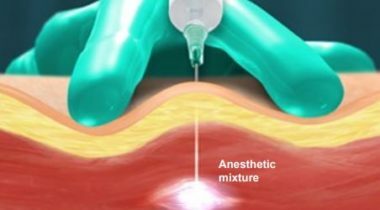 lidocaine). 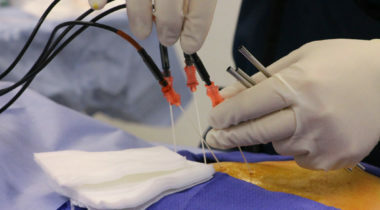 These injections are given directly into the muscle. 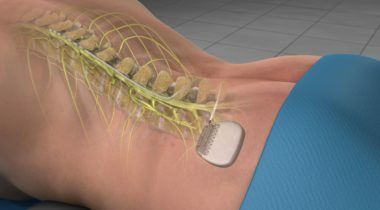 Before implanting a permanent Spinal Cord Stimulator, a temporary device is placed to assess effectiveness of this therapy. 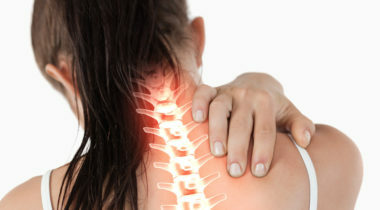 Facet joints are small joints located in pairs on the back of the spine that provide stability to the spine and allow the spine to move and be flexible. 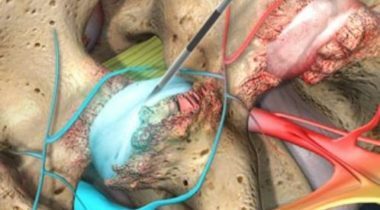 Occipital nerve blocks refers to injections performed at the top of the neck where it meets up with the skull. 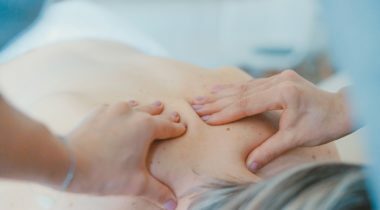 Massage is known to affect the circulation of blood, reduce muscular tension and enhance tissue healing. 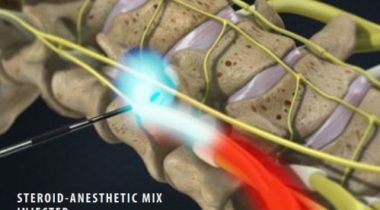 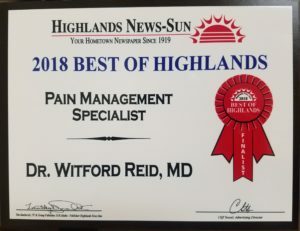 This procedure will deliver a medication formulation to more specifically address pain in the back and down the leg. 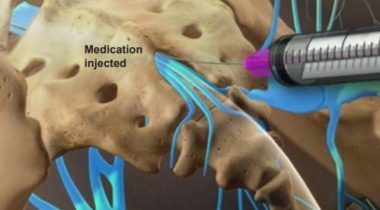 A caudal steroid injection can help reduce pain causing inflammation in as little as one or two injections. 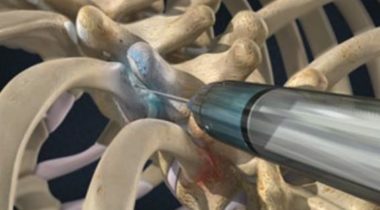 Cervical or Neck epidural steroid injections are frequently used treatment for chronic neck and arm pain syndromes. 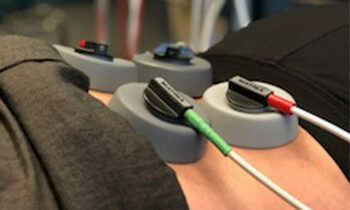 This is the most sophisticated form of electrotherapy available, combining all known forms of electromedical therapy, in addition to this revolutionary therapy.